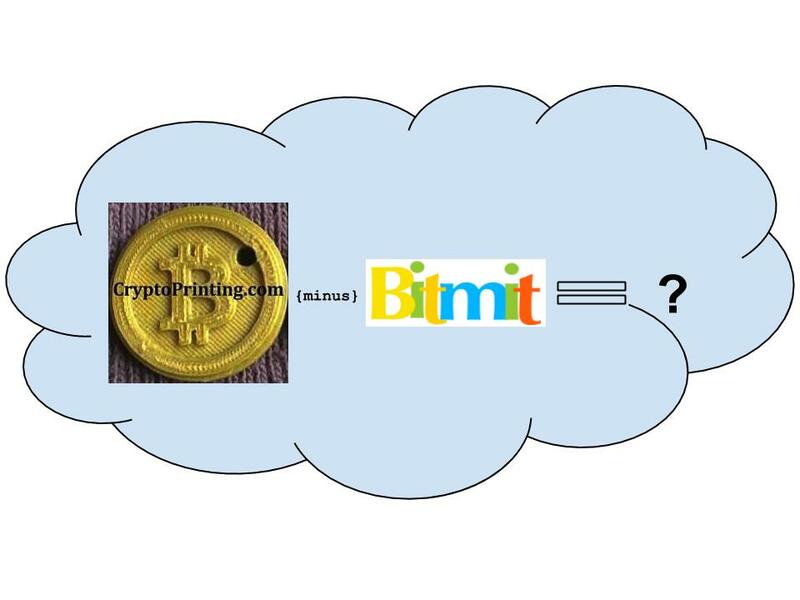 CryptoPrinting (a.k.a. 3DP 4 BTC) is no longer accepting Bitcoin payments via BitPay. We would like to take a minute to explain this change. Let us start off by commending BitPay for the service they provide. For those who want to accept bitcoin without having to hold bitcoin – or otherwise deal with the legal uncertainties associated with it – BitPay surely is a useful service. We still support both BitPay and the brick and mortar services that use it. That being said, CryptoPrinting was started with cryptocurrencies in mind – without any intention of accepting fiat at any point. It was never intended to replace our day jobs, nor could it. For a service like ours, BitPay lessens the impact of using Bitcoin as a payment solution by adding unneeded fees. BitPay operates by taking a small fee from each transaction. However, their payout process typically takes longer than it takes us to fulfill each order. It also acts as a communication barrier between us and our customers since we need certain customization info like the type of NFC tags desired in order to fulfill orders. Finally, BitPay does not provide escrow, so your trust in our service is still needed. As we continue our search for alternative escrow solutions, we ask that you please contact us directly for negotiation and payment: [email protected] Thanks!! Hi there! We’ve been a bit busy lately, but wanted to remind everyone that we are still alive and printing! So, in the spirit of 3D printing awesomeness, here are some awesome 3D printing events to grease your thought engines! 3D Printing For Bitcoin – Combining Disruptive TechnologiesWhat happens when you combine two of the world’s most disruptive technologies? 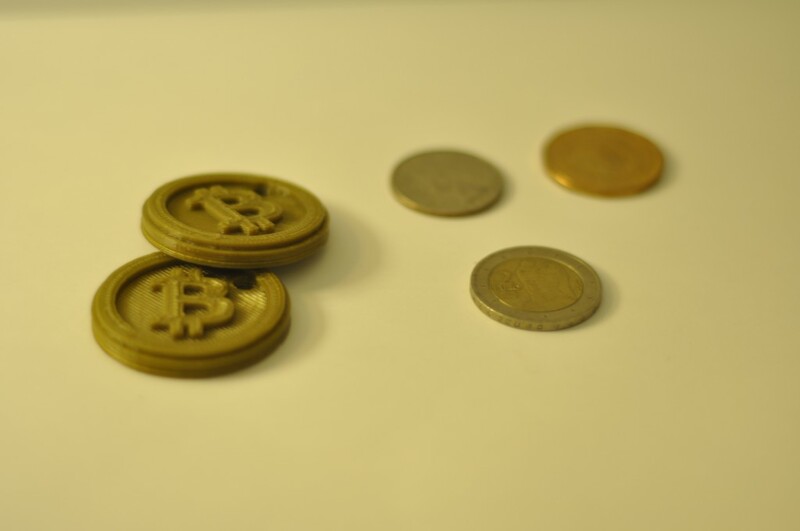 That’s what the newly formed site 3DP4BTC is exploring as they offer custom 3D printing for Bitcoin. That’s right, you can now order anything a 3D printer can produce with a purely digital currency that you help run from the comfort of your home. Welcome to the future ladies and gentlemen. Also referred to simply as Crypto Printing, 3DP4BTC is the intersection of two burgeoning technologies, 3D printing and Bitcoin. 3D printing has been grabbing a lot of headlines as the technology is continually explored and expanded. 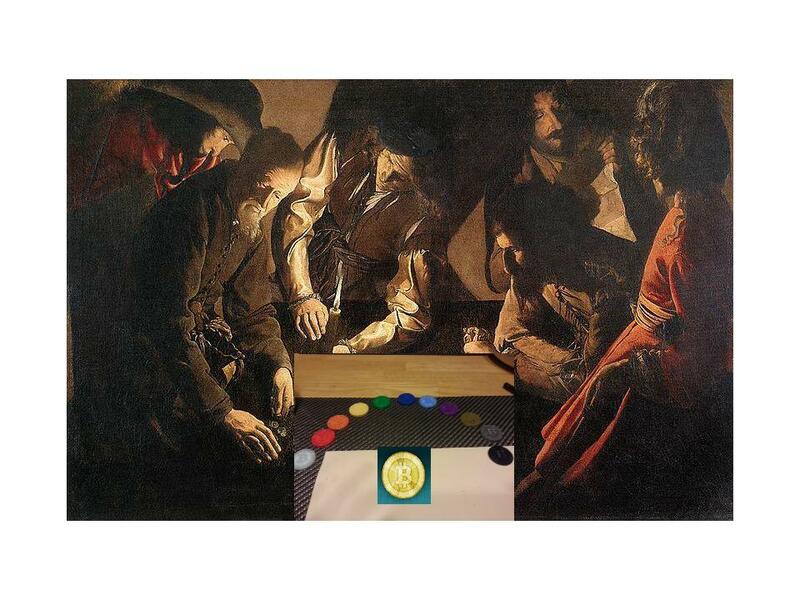 For instance, Venture Beat recently reported about a project combining 3D printing and augmented reality. It’s not surprising that Bitcoin and 3D printing have been combined considering all the attention the two have garnered recently. In fact these two also happen to be the focus of Seed Fund Boost VC, who recently announced they’ll be focusing on Bitcoin for this summer’s incubator batch (Boost VC and Crypto Printing aren’t directly related). Boost is sector and stage agnostic but have current interests in consumer tech, 3D printing and Bitcoin related companies. How CryptoPrinting Works Crypto Printing showcases their NFC-enabled Bitcoin and Litecoin simulcra under their shop section. Purchasing these is pretty straightforward. Just add your choice to your shopping cart, enter your shipping information and checkout with BitPay (If you’re unfamiliar with BitPay it’s the same service I used in our recent NameCheap review). The simulcra are offered for $17 per Bitcoin/Litecoin or $30 for the pair. While these NFC-enabled simulcra are their flagship products, they’re not the only offerings from Crypto Printing. In fact they offer custom 3D printing. 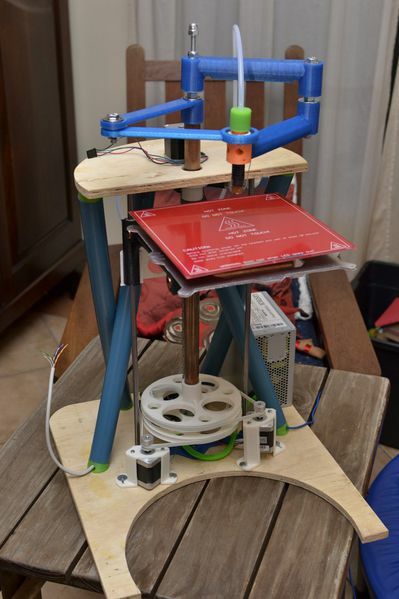 So with a few Bitcoin at your disposal you can now print pretty much anything that a 3D printer can produce. Just use their custom orders form to provide them with a STL file and your contact information. They’ll then get back to you with a price and any other pertinent information. My Experience I’ve been pretty intrigued by 3D printing after learning of the low cost of MakerBots as well as a slew of new models. Still I haven’t had the funds or the time to really try the process out yet. Crypto Printing offers a pretty simple way to get started with 3D printing without the overhead cost or time of buying and setting up your own printing. I decided to start out by ordering a few of their Bitcoin and Litecoin simulcra. To be exact I ordered one Bitcoin simulcra with a NTAG206 NFC tag, one Bitcoin simulcra with a Mifare 1k NFC tag, and one Litecoin simulcra with a NTAG206 NFC Tag. After printing the Crypto Printing staff informed me that one of the Bitcoins had a slight blemish on the edge which I opted to keep so I could tell the two different tag types apart. Once they’d finished printing Crypto Printing sent me a photo of the finished products. They gave me the choice to pay in Bitcoin or in Litecoin.